in having made a brilliant buying decision. The Wine Advocate - Matured in 100% new American oak, the 2008 Bin 707 Cabernet Sauvignon gives pronounced notes of creme de cassis, cedar and blackberry preserves over a fragrant undercurrent of crushed mint, eucalypt, violets and forest floor. Very concentrated, rich and structured in the mouth, it has a firm level of chewy tannins, crisp acid and a long oaky finish with some spiciness coming through. It really needs time for the oak to integrate and should drink best 2014 to 2024+. Other - The second of two Penfolds wines to be classified ‘Exceptional’ in Langton’s Classification V, Penfolds Bin 707 is one of Australia’s most important Cabernet Sauvignons. 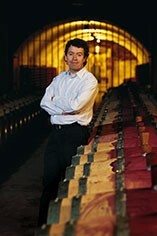 Peter Gago says, “Bin 707 is a Penfolds Cabernet Sauvignon reflection of Bin 95 Grange. 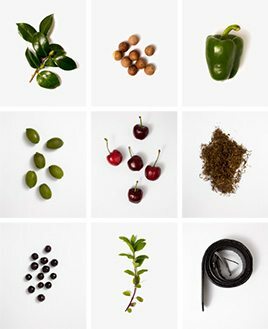 The selection process is as complicated as Grange, with stylistic fruit profile, weight and tannin structures, it’s like laying down a mosaic”. 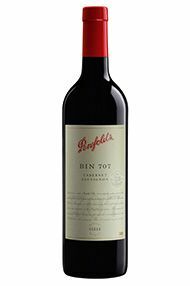 The 2008 Penfolds Bin 707 Cabernet Sauvignon may well be remembered as one of the finest ever.